Want to play some hockey but the ice is too cold? 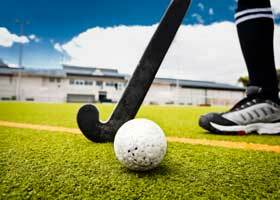 Check out these schools with great teams in field hockey. These are the schools with the highest number of championships in field hockey from 1981 to 2006.